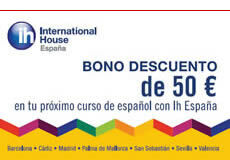 CLIC IH Seville offers wide range of Spanish courses, so that no matter why, how, or when you want to learn Spanish; we think you’ll find a course that suits your needs. 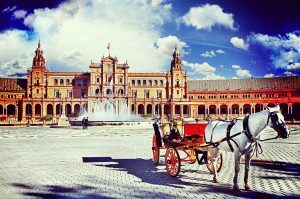 All our accommodation is located in the center of Seville and not more than 20 minutes walking distance from the school. All accommodation is reserved from the Sunday before the course begins until noon the Saturday after the course ends. Additional nights can be booked upon request, depending on the availability.